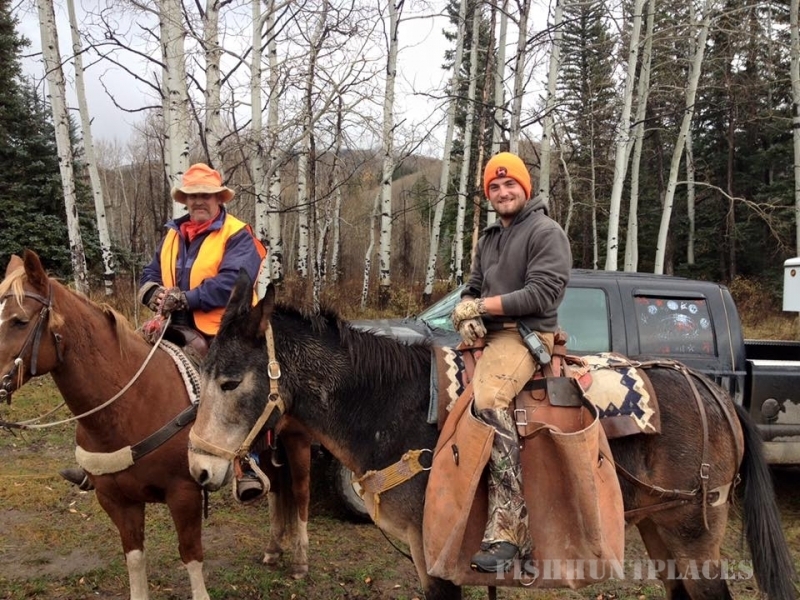 Located on the western slope in Colorado, the permit area for Huntsman Mountain Outfitters, LLC covers approximately 70,000 acres of mountain land located in Game Unit 521 in Gunnison County. This unit is heavily populated with Elk, Mule Deer, Shiras Moose, Black Bear, and Merriam Turkeys, offering hunters the hunt of a lifetime. 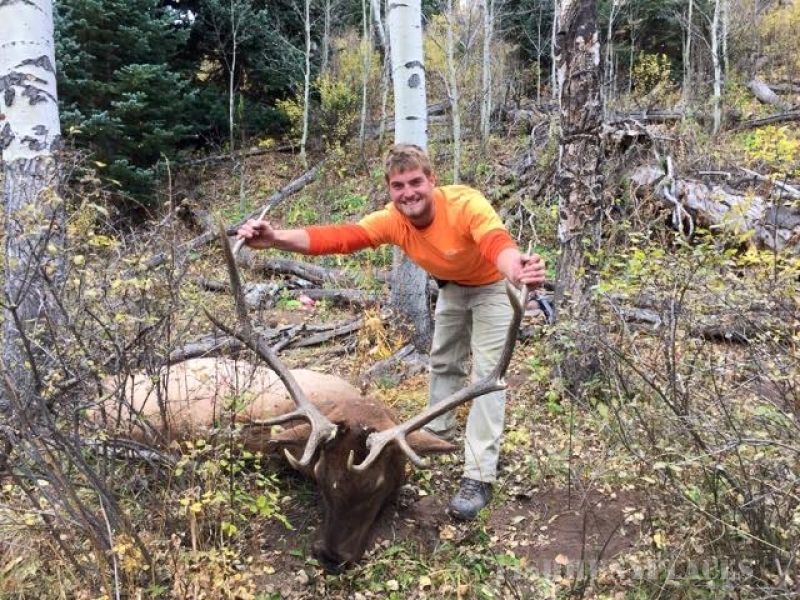 This hunting area varies in elevation from 7,000 ft. to almost 12,000 ft.
Huntsman Mountain Outfitters, LLC is a family owned business. 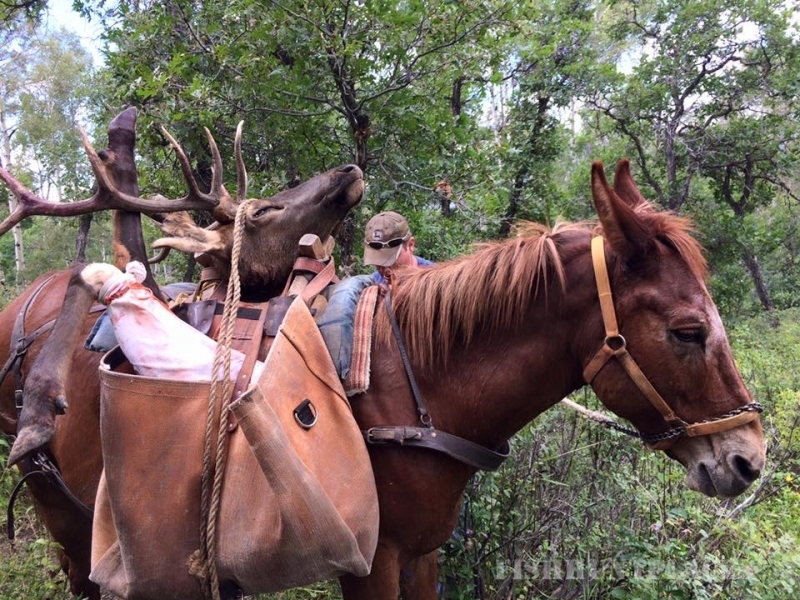 Our guided hunts offer a variety of hunting locations and options which are only accessible by foot or horseback. 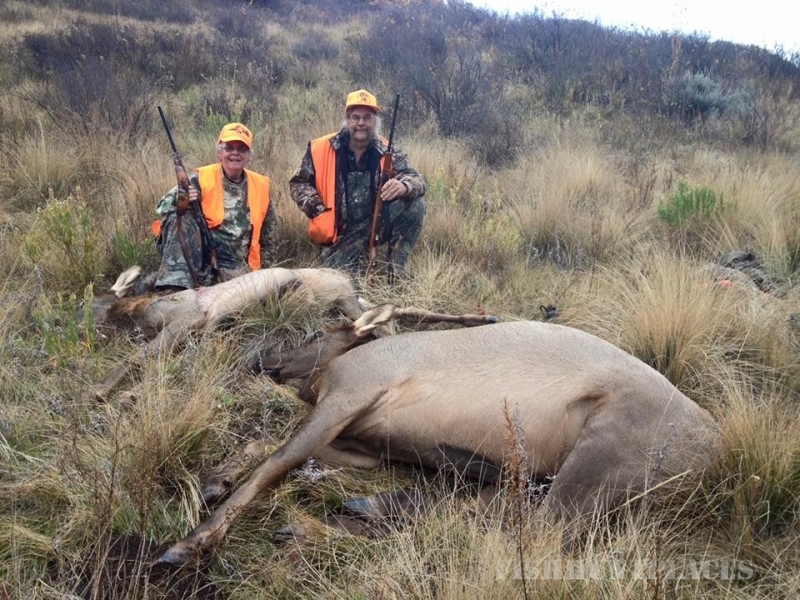 We believe that we can offer clients the ultimate western hunting experience. As true sportsman, we believe in the ethics of fair chase, along with all state and federal laws. We also believe in preserving this land we hunt and leave it better than we found it. We appreciate you stopping by. Please contact us with any questions or to book your hunt.